Open 10am - 5pm daily. Just under 40 minutes south from the CBD. Classes cater for all levels of experience. Choose from drawing, painting, ceramics, printmaking, jewellery, sculpture, mosaics, digital photography and more. Avaiable after school and in the school holidays for pre-school, primary, and high school students. Hazelhurst Arts Centre is an exciting initiative of vision and creative energy. 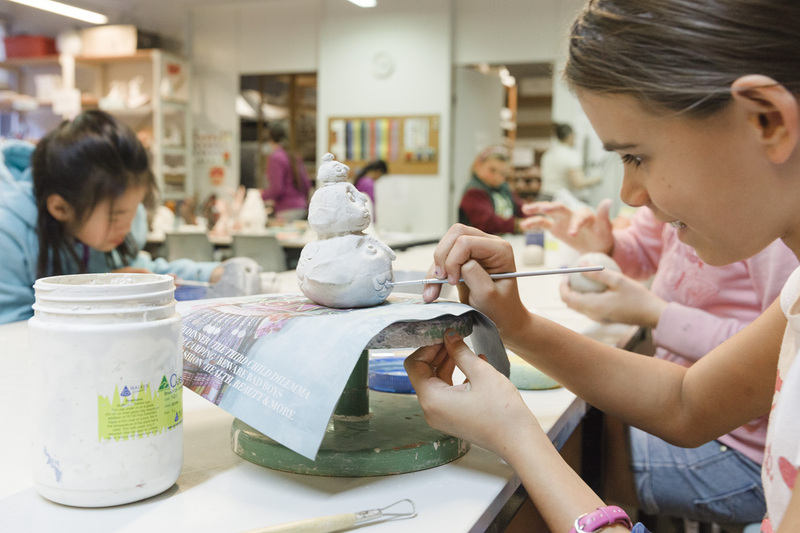 Since opening in February 2000, Hazelhurst has established itself as a focal point for visual arts & craft activity in the Sutherland Shire and Southern Sydney generally. Located just 40 minutes south of Sydney CBD near the gateway to the Royal National Park, Hazelhurst is an inspiring arts oasis set amid 1.4 hectares of landscaped gardens. This spectacular arts complex has been specifically designed to encourage both passive and active participation by the whole community. 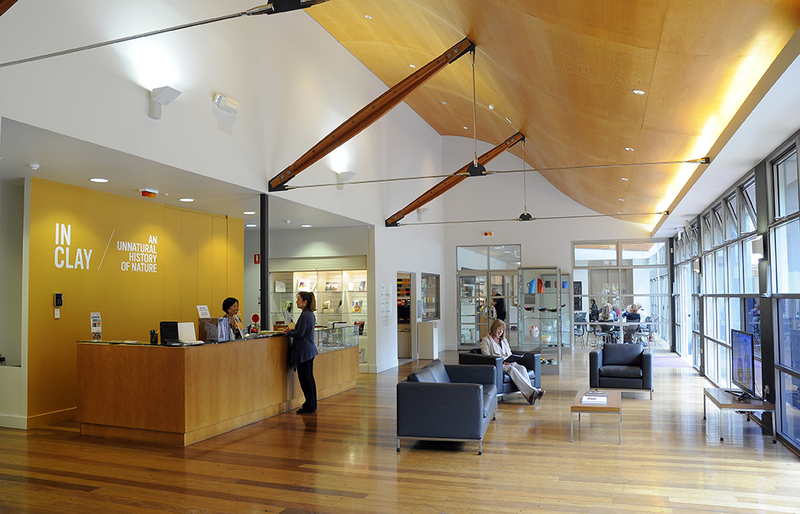 The combination of a major public gallery and community gallery with a complete arts centre, state-of-the-art theatrette, artist-in-residence and café is quite unique, and enables Hazelhurst to offer a comprehensive creative resource. 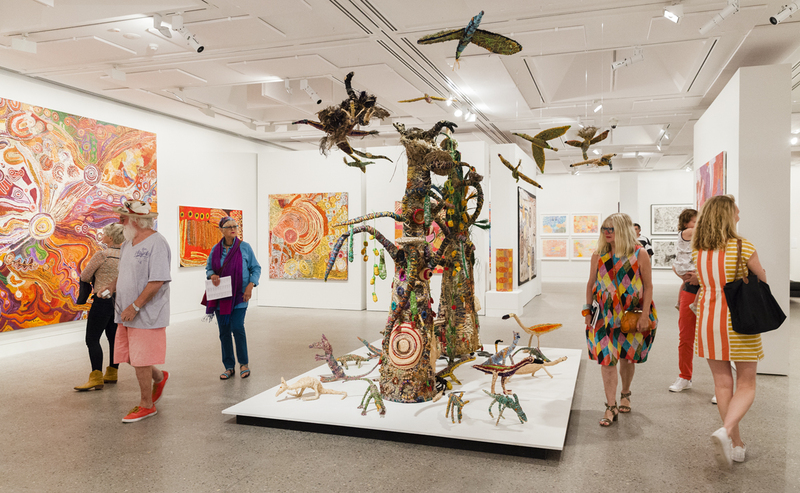 Over 15 national and international travelling exhibitions are presented in the regional gallery annually, whilst the community gallery exhibits and sells local artists’ work in a regularly changing program. 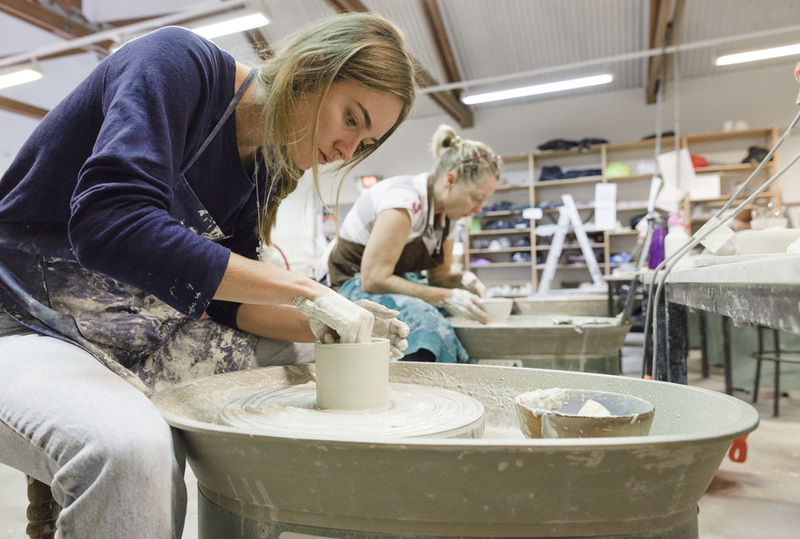 A vibrant Arts Centre with seven studios including a fully equipped New Media studio, print workshop and ceramics studio, are used for day and evening classes and school holiday workshops. 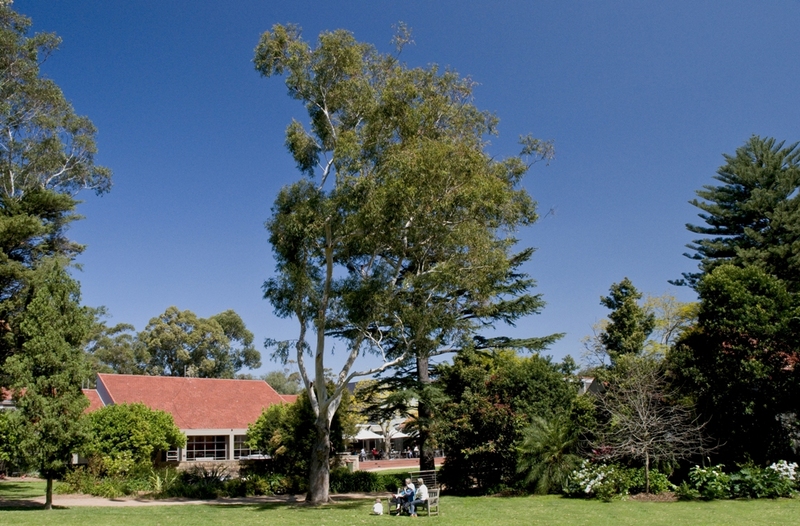 The original Hazelhurst cottage on the grounds is utilised as an artist-in-residence space. The theatrette hosts a regular programme of special events including films, performances and lectures. Located within the Hazelhurst Arts Centre, the gallery shop offers a wide selection of gifts from finely crafted ceramics, jewellery, glassware and textiles to innovative toys, specialised books, art supplies and much more. 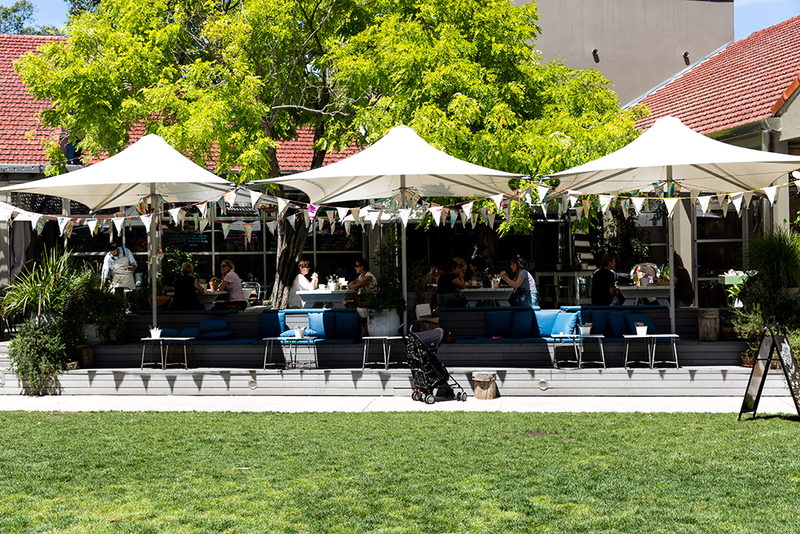 In the heart of the complex, the gallery café is the perfect place to relax with an espresso or enjoy a delicious meal on the terrace overlooking the picturesque gardens. Bookings recommended, contact (02) 8536 5755. Hazelhurst is located at Gymea within the Sutherland Shire, the southern coastal border of the Sydney metropolitan region. It is a five minute walk from Gymea Railway Station (Illawarra Line) and a 35 minute drive from Sydney’s CBD. The café offers seating for up to 120 people. Phone 02 8536 5755 to book. A wide range of gifts available from finely crafted ceramics, jewellery, glassware, textiles, innovative toys, specialised books, art supplies and much more.